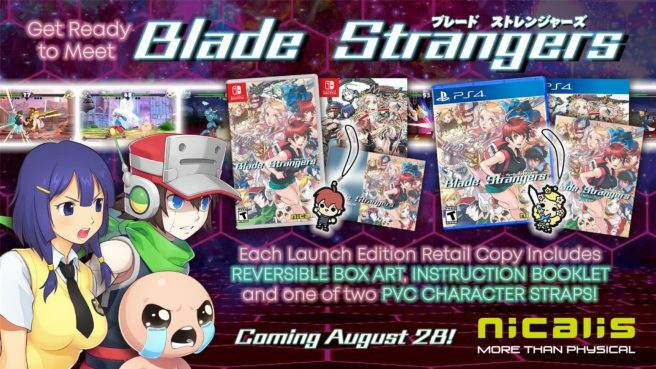 This week, Nicalis provided a bunch of information about the fighter Blade Strangers, launching on Switch later this month. 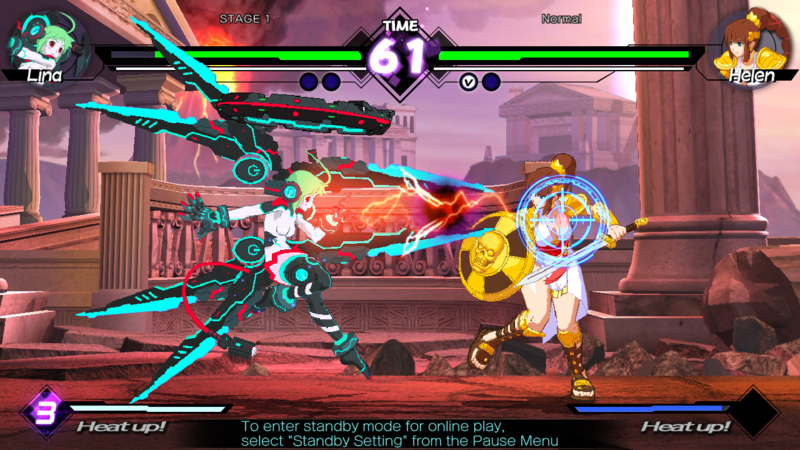 The game’s various features have been introduced, including Story Mode, Arcade Mode, Mission Mode, Versus Mode, Online Mode, Training Mode, and more. 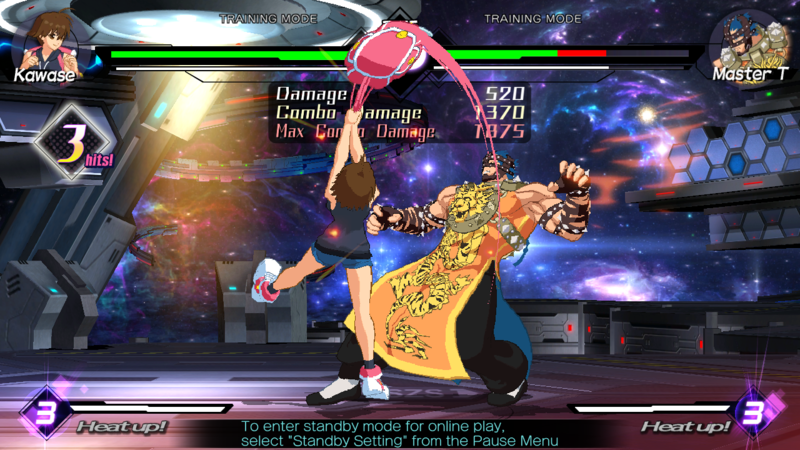 Just like in the classic coin-op fighting games of yesteryear, Arcade Mode lets you choose a fighter and play through a series of matches against CPU-controlled foes without worrying about the plot. You can adjust the difficulty, timer and number of rounds per fight. Mission Mode offers two distinct types of contests: Challenges and Survival. Challenge missions let you improve your skills by attempting to master numerous combos for each character, while Survival tasks you with battling against consecutive computer-controlled opponents at the easy, normal or hard difficulty settings. If you want to battle your friends in local head-to-head competition on a single system, this is the way to do it! 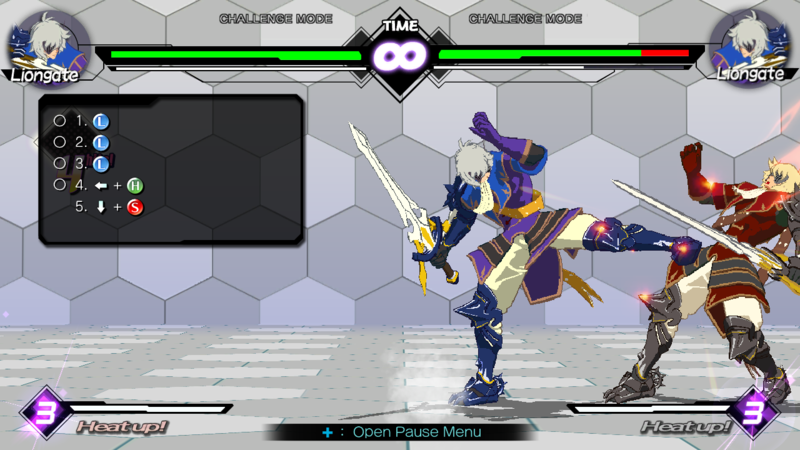 Of course, if you don’t have a friend handy or just want to get in some practice against a specific CPU-controlled foe, you can also engage in single-player bouts against the computer. Fight players around the world for glory (or just for fun) in online versus competition. Arguably the main draw of Online Mode is ranked League matches, where you battle against other players to see who reigns supreme. There are various leagues for differing skill levels, and while the league rankings are reset monthly, your performance will determine your league placement the following month to help ensure you’re facing players of similar skill levels. If you want something more laid-back, you can instead opt for unranked Casual matches or even Stealth matches (Switch and Steam only), which are not only unranked, but conceal the personal info of both players. When you play online, you can create “rooms” to battle other players (including private rooms), or you can join an existing room. Naturally, you can check the leaderboards any time you want to. Featuring a plethora of options for you and your opponent, Training Mode is the perfect way to hone your fighting talents. 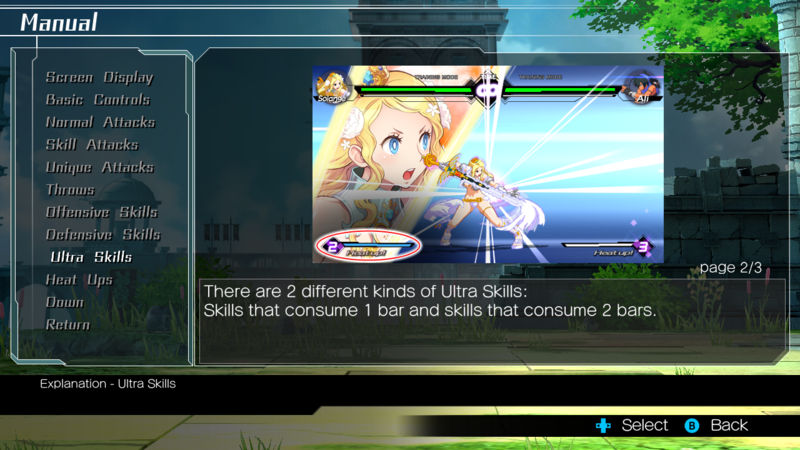 You can set the characters’ health, adjust how full the Skill Gauge is, turn damage info and input history on or off, choose what actions your opponent will take (if any) and more. 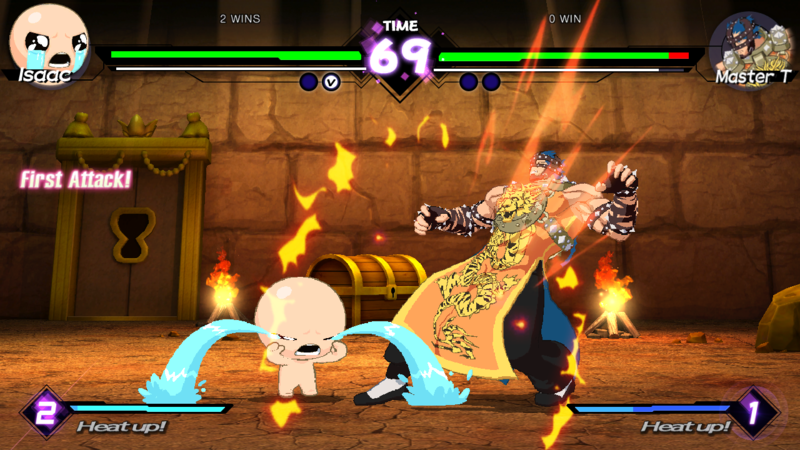 You can even take control of the “dummy” opponent and record a sequence of actions, then replay them so you can practice countering those specific moves! 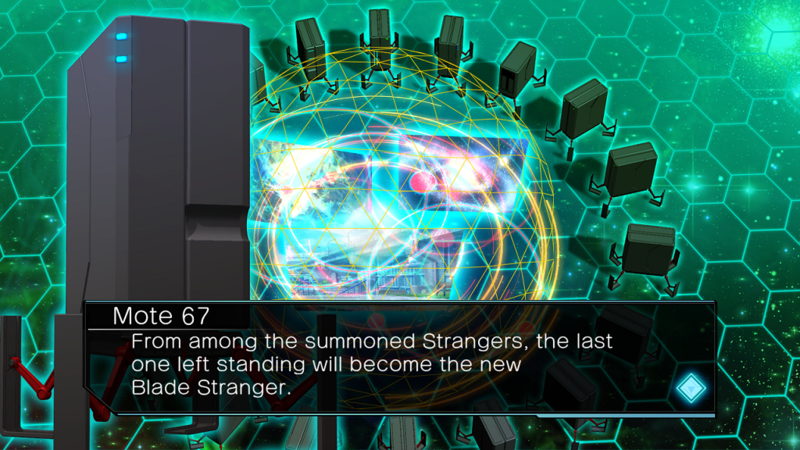 On top of the modes listed above, there’s plenty of additional content to allow players to get the most out of Blade Strangers. A tutorial and in-game manual will help newcomers learn the ropes, while the Options menu will let you customize the controls as well as adjust display and audio settings. 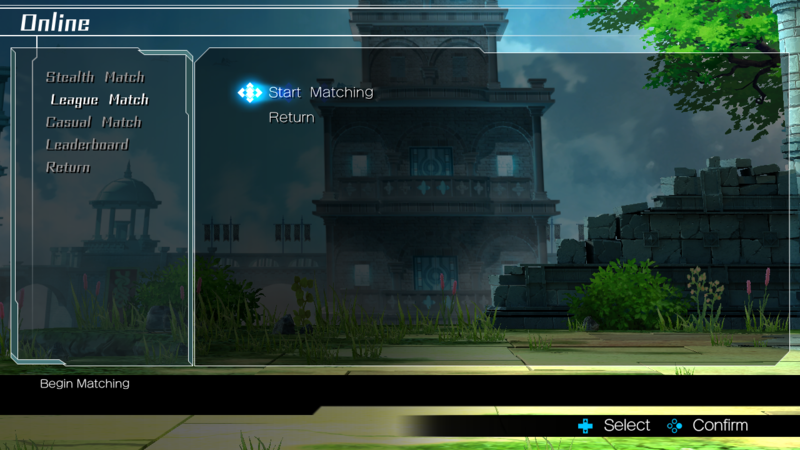 At the Profile page, you can assign yourself special titles and character portraits. There’s even an extensive records section that keeps track of everything from most- and least-played characters to the best clear times in Survival mode to the number of perfect victories you’ve achieved. There are numerous goodies like extra colors to unlock, too! The image at the top of this post provides a look at the Blade Strangers Launch Edition. It includes the game, reversible cover, instruction booklet, and PVC strap.